Have a computer problem? Dead hard drive? Computer running slowly? Infected with a virus? Bring it by the shop and let us take a look at it! 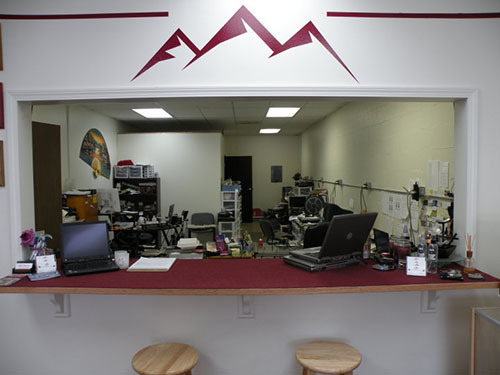 Rocky Mountain Laptops provides free diagnostics and free quotes. 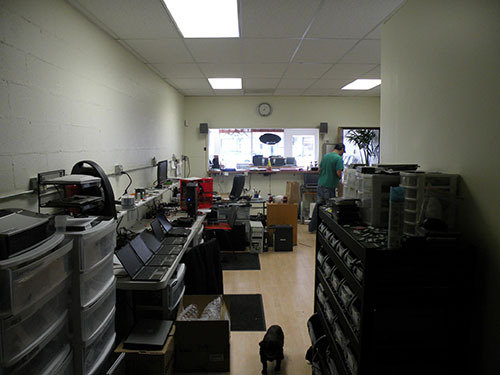 We are Master Dell Certified System Experts (MDCSE) and provide a full menu of computer repair, laptop repair, and screen repair services along with general computer troubleshooting. That’s right folks, we can fix everything right here in the shop, and you get your computer back in prime condition.